A gently pale blue cream that dries to a clay finish on skin, this is designed to give you both a manual and a chemical exfoliation (or peel if you prefer that term, personally, I hate the term “peel” in skincare, I am not an orange!) at the same time. It has a slightly gritty texture from the “Diatomaceous Earth” (literally powdered sedimentary rock) added for a manual exfoliant effect, but other ingredients include salicylic acid – which provides the chemical exfoliant – alongside rice bran, clary, caffeine and chestnut, all of which either promote cell turnover, or soothe stressed skin. You apply to clean skin, leave for five minutes (it dries to a clay on the skin), then wet it, and give it a little massage over your face before removing with a damp cloth. Pay special attention, both when applying and removing, not to get any of this anywhere near your eyes, you will not want this in your eyes. At all. I was worried that the double exfoliation would cause redness or irritation on my fairly sensitive skin – the mask does have a slight tingling effect when it’s on, but it is very slight, and passes quickly – but my skin was left smooth and clear, and not in the slightest bit pink or irritated. I was ill last week, and used this prior to some of my usual skincare picks for knackered skin, and was pleasantly surprised at the effects. My skin was dehydrated and grey before using, it felt like sandpaper to boot, and this mask very definitely dealt with that all of that, I definitely looked less like Shrek than usual afterward. 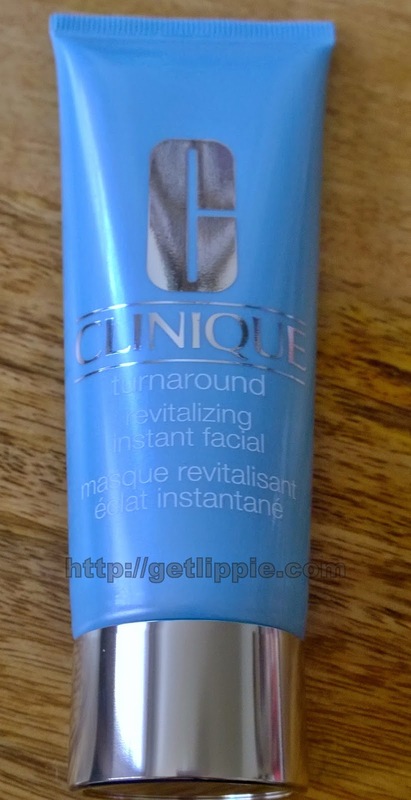 I like the fact that it’s a quick product too – 20 minute masks don’t work for me, unless I’m paying for a facial – and the effects were visible after just one use, which is amazing. 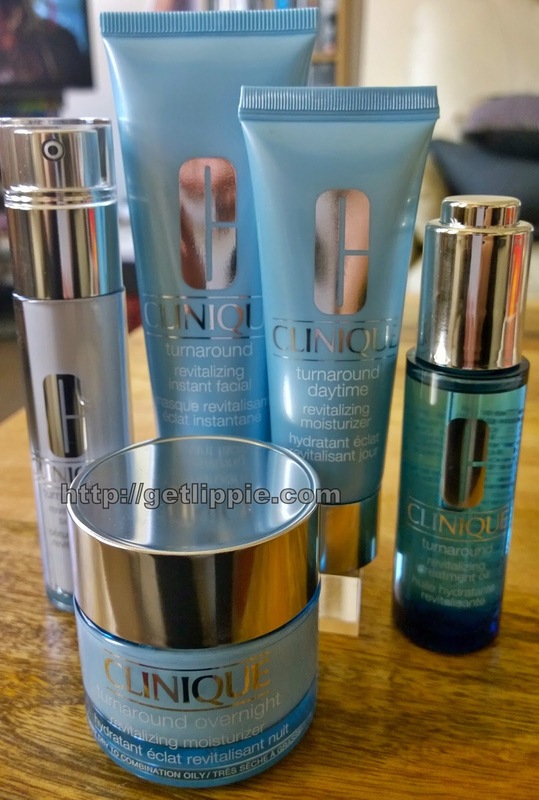 Clinique Turnaround Revitalising Instant Facial will be in stores from 17th April, and will cost £35. I’ll be keeping it for emergency use only at that price, but if you want instant results from a product, then this is a good one.